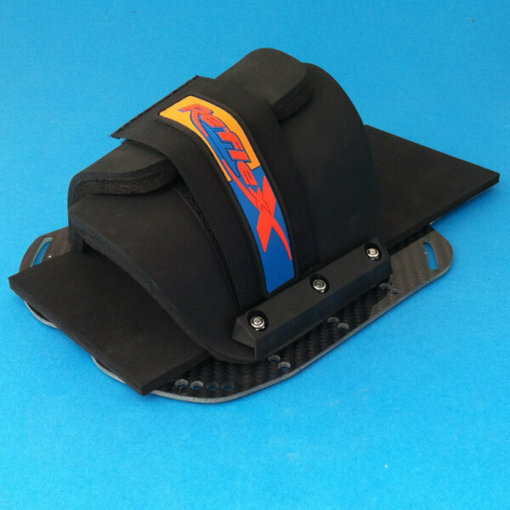 Hole pattern to fit Reflex trick skis, or can be used on other skis using 3M VHB tape for an amazingly strong bond to the ski. 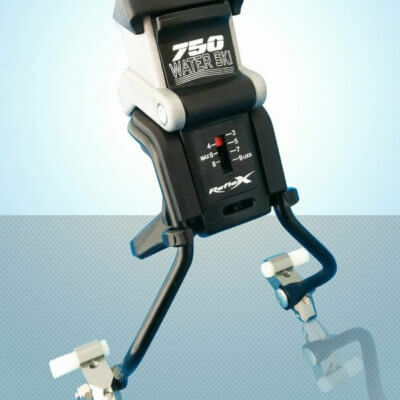 Let us know when you order if you would like tape pre-attached to the plate (free). 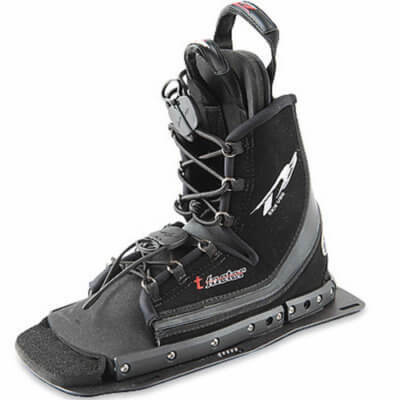 The Reflex Rear Toe Plate (shown here on Carbon Base – extra $40, please add note at checkout) is a black composite plate with an adjustable Reflex toe loop. 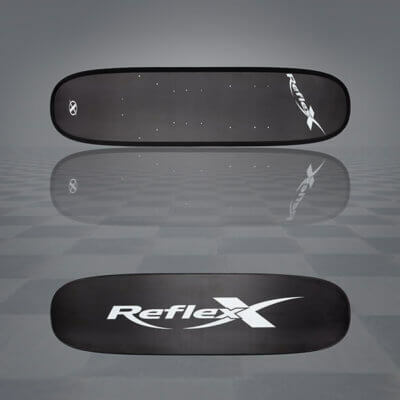 Perfect for Reflex trick skis or trick skis without inserts. Adjustable wrap means you can adjust as the kids grow!